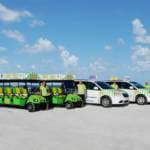 Parking and admission is free to all the beaches on Siesta Key –Siesta Public Beach, Crescent Beach, and Turtle Beach. 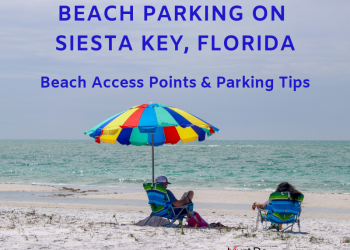 Siesta Public Beach has a large parking lot with 850 spaces. 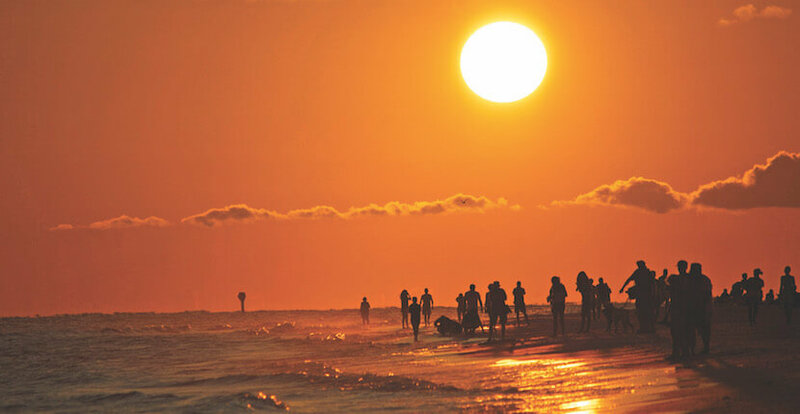 Is There Food at Siesta Key Beach? Yes! There is no need to lug a heavy cooler to the beach. 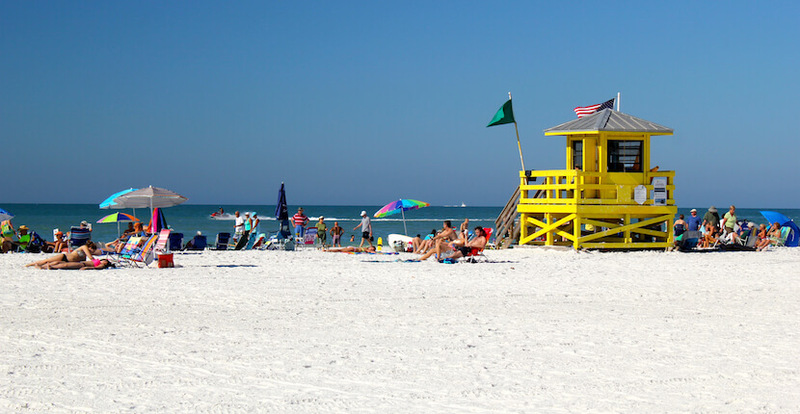 Siesta Public Beach has a concession at the Siesta Key Beach Pavilion that serves food from 10 a.m. to 5 p.m. daily weather permitting. They offer hamburgers, hot dogs, healthy salads, Paninis, nachos, and other snacks. 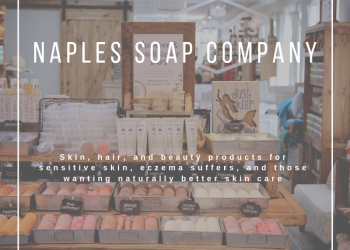 Most items are prepared to order, and they even offer specials. They also have beer and wine, along with a selection of soft drinks. 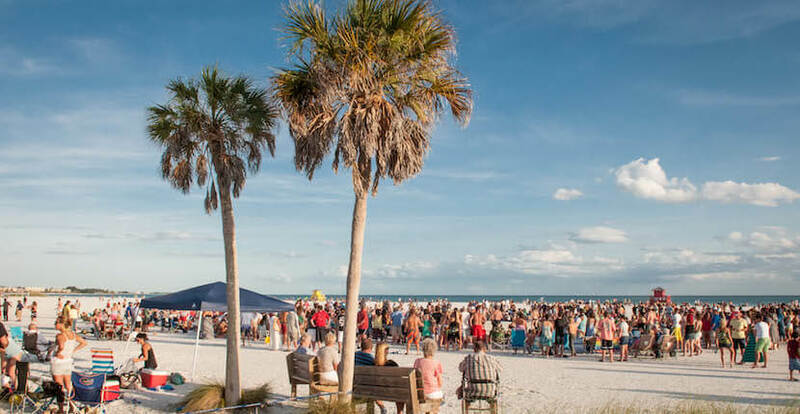 Is Alcohol Allowed on Siesta Key Beach? Yes, it is legal to drink alcoholic beverages on Sarasota County beaches. 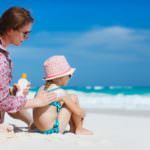 Glass containers are not allowed on the beach. 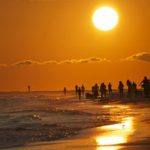 Is Smoking Allowed on Siesta Key Beach? Yes, unfortunately, Florida statues don’t allow city or county governments to prohibit smoking in public venues including parks and beaches. Smokers are encouraged not to smoke but if you must, please properly dispose of the butts– do not bury them in the sand. 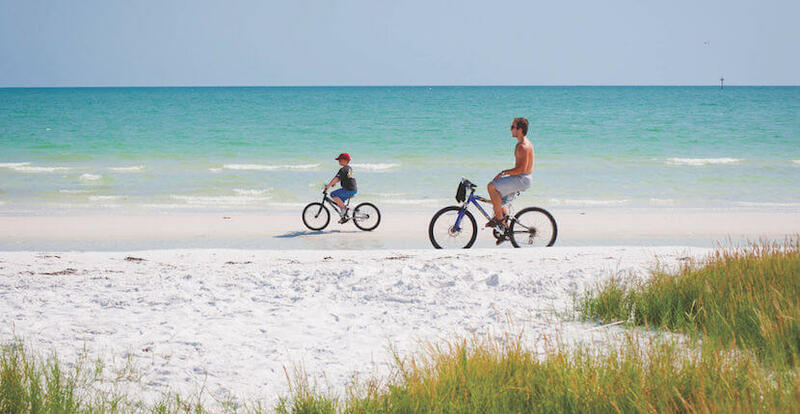 Does Siesta Key’s Beaches have Shells? Yes, all of the beaches on Siesta Key have shells. 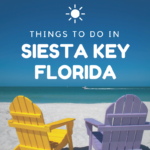 You can find shells–and sometimes sand dollars–on Siesta Beach, Crescent Beach, and Turtle Beach. The best opportunity for finding seashells is by exploring the water’s edge at low tide or after a storm. One rule of thumb: if a shell contains a live creature, leave it on the beach. Taking live shells–including starfish, sand dollars, and sea urchins is illegal, and the fine for doing so is $500 per shell, even if it is your first offense! 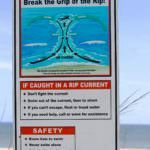 If you find a live shell or one with a creature in it, gently place it back into the water, rather than throwing it because that can kill or maim the creature inside. Does Siesta Key Beach have Restrooms? 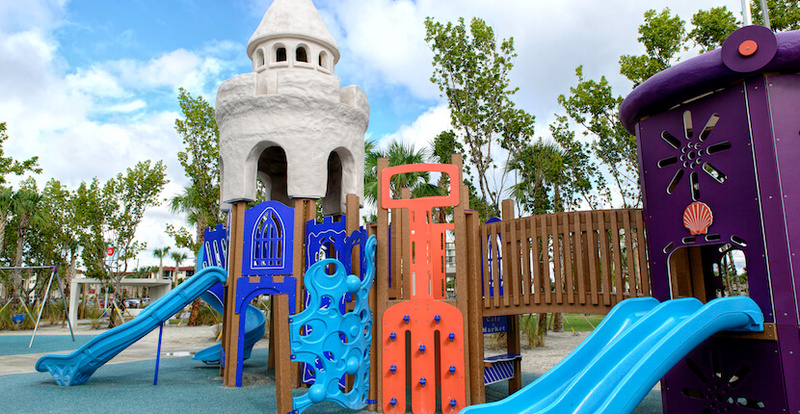 Siesta Public Beach and Turtle Beach have restroom facilities. There are no restrooms available on Crescent Beach. 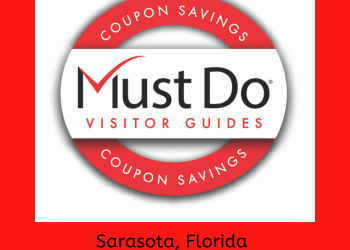 Is Siesta Key Beach Dog Friendly? No dogs are allowed on Siesta Key’s beaches. However, Brohard Beach and Paw Park in Venice allows dogs. 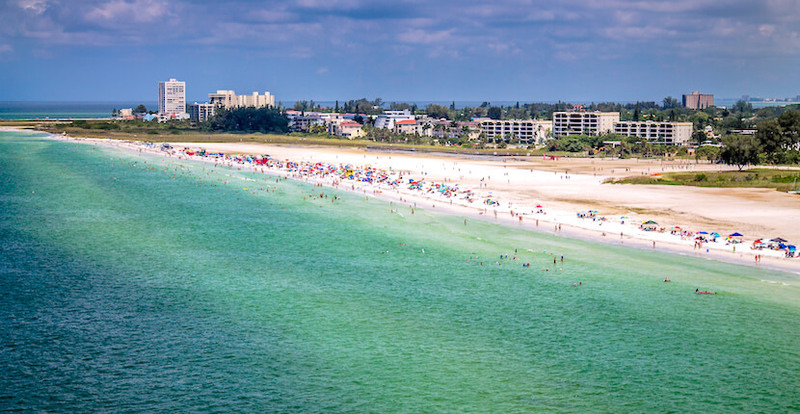 Read our blog articles about beach safety, Florida Sunshine Survival Tips, best Siesta Key beach parking, and be sure to check out the article and infographic about Sarasota’s top beaches!